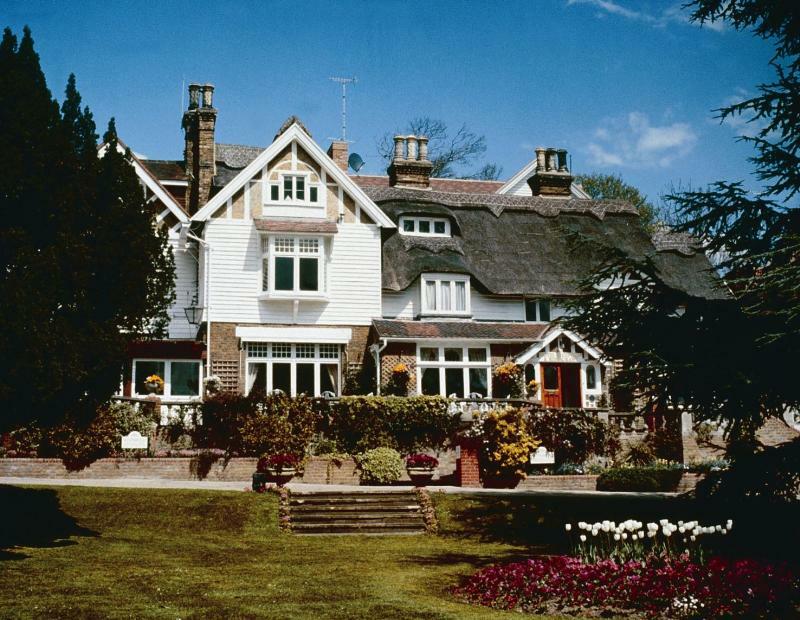 Set in a 19th century manor house near Dartford, the award winning Truffles restaurant at Rowhill Grange Hotel & Spa has been relaunched as RG's following an extensive refurbishment. The restaurant décor has calming pistachio, green and creams that transpire stylishly with rich wall coverings and fabrics, impeccable table settings and inquisitive artwork amongst the original features. Set under a magnificent glass atrium it has lovely views over the mature garden and terrace and provides the perfect venue for business or leisure dinners. During the summer months the Front Conservatory overlooking the gardens and lake is simply stunning and understandably Rowhill Grange is a popular destination for wedding and party celebrations. The menu will showcase good honest seasonally inspired dishes and the kitchen is keen to source the very best of local produce. Traditional favourites will be complimented by modern and imaginative cooking methods and stimulating combinations. There will also be a succulent grill menu featuring timeless classics such as such as Romney Marsh lamb, dry aged steaks and a daily seafood option. For a more casual dining experience there is the Elements Restaurant which is open every evening and for traditional lunch on Sundays. All our Steaks are White Park Beef from Woodchurch Estate, Kent. Caramelised Banana & Chocolate "Soil"